Gabe Looney joined CTAS in March 2017. Gabe has over 17 years of property assessment experience. Gabe previously worked for the Blount County Property Assessor’s Office as the Assistant Property Assessor and for an assessor in Clay County, Florida as a commercial/industrial field appraiser. 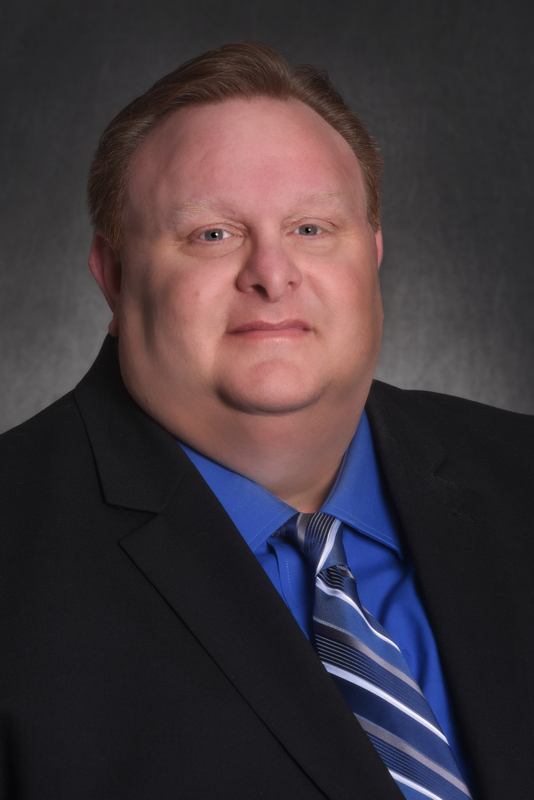 Currently, he is serving as the Vice President of the Tennessee Chapter of the International Association of Assessing Officers and in 2017 was awarded the IAAO designation of Assessment Administration Specialist. Gabe earned his Bachelor of Arts with an emphasis in Psychology and a minor in Criminal Justice from the University of North Florida in 1995.